Mint has a reputation and, believe me, it’s warranted. Anyone who has ever grown mint will attest to the fact that unless it is contained, it’s likely to overtake the garden. Now that doesn’t have to be a bad thing. How about if you wanted to use mint as a groundcover? Because it is so aggressive, it seems to me that planting mint as groundcover is a match made in heaven. Mint would seem useful to not only fill in empty space but a valuable asset for soil retention. Mint has been around and prized for centuries for its fresh scent and flavor. 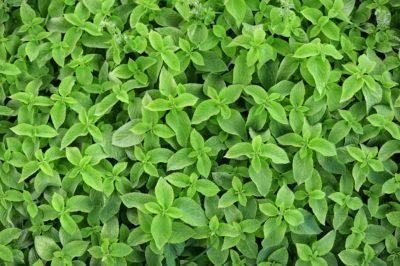 There are more than 600 mint varieties, some with an upright habit and some low growing mint more suitable as groundcover. Using mint as groundcover really does seem to be a win/win, provided that’s pretty much all you want in the space. Mint spreads quickly and stealthily by underground stems. 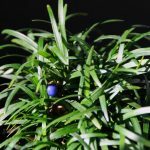 It can live in a variety of climates and is easy to grow. 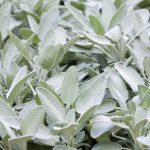 As these hardy herbaceous perennials range in height at maturity, you should be selective in choosing which mint you are planting for groundcover. The ideal mint to fill in empty space is the diminutive Corsican mint (M. requienii). Because it grows so rapidly and rampantly, this variety of mint is an excellent choice for groundcover, especially if you are looking for a carefree specimen and have no future plans for other plantings in the area. If you are interested in planting groundcover to stabilize the soil, mint might just fit the bill. Because mint forms runners, it is an excellent plant for use in area that needs soil stabilization. The densely matted runners will help prevent erosion and sediment runoff. Again, Corsican would be the most ideal mint for soil retention too. Corsican mint is a mat-forming mint that thrives in sun to partial shade when provided with ample water. And, another bonus, Corsican mint is tolerant of being trod on by the kids and dogs. The only affect when gently crushed is it releases a pleasant minty or sage-like aroma.